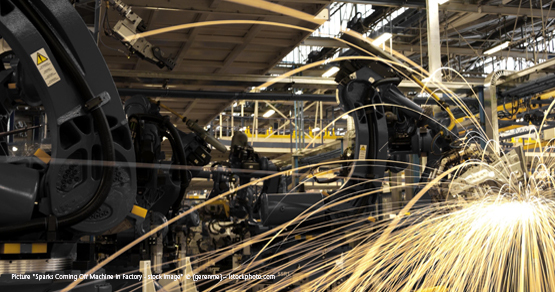 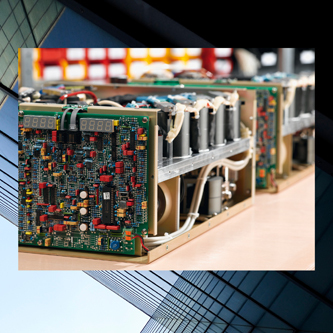 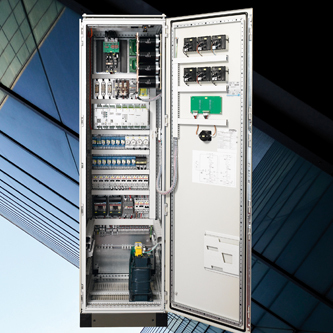 The increasing level of industrial automation in the manufacturing industry requires reliability ensuring a regulated DC or AC power supply during operation, and especially in case of malfunction.The different series of SCHAEFER units are designed and optimized for industrial automation and represent an important link in the energy supply. 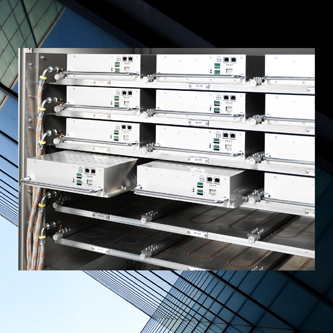 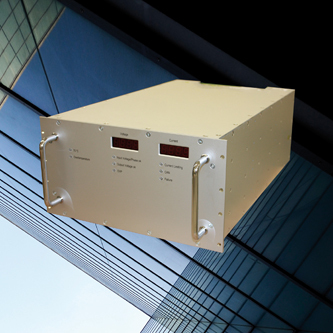 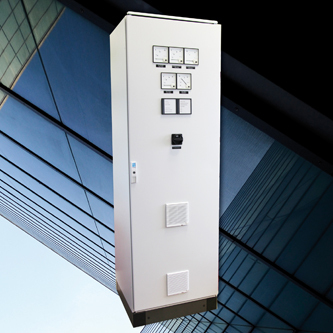 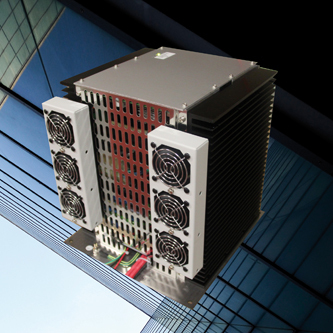 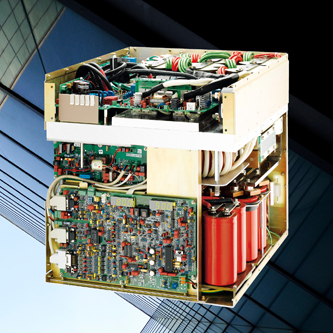 Wide range DC inputs, as well as single- or three-phase AC inputs of modules allow a diversified use. 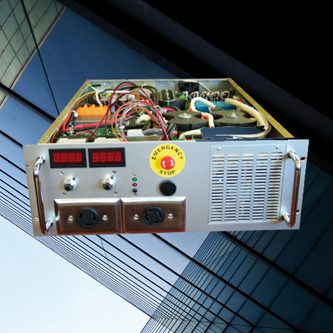 Depending on the type of module, the specifications include extended temperature ranges, flat designs, parallel operation of modules or hazardous area approvals for the process industry.